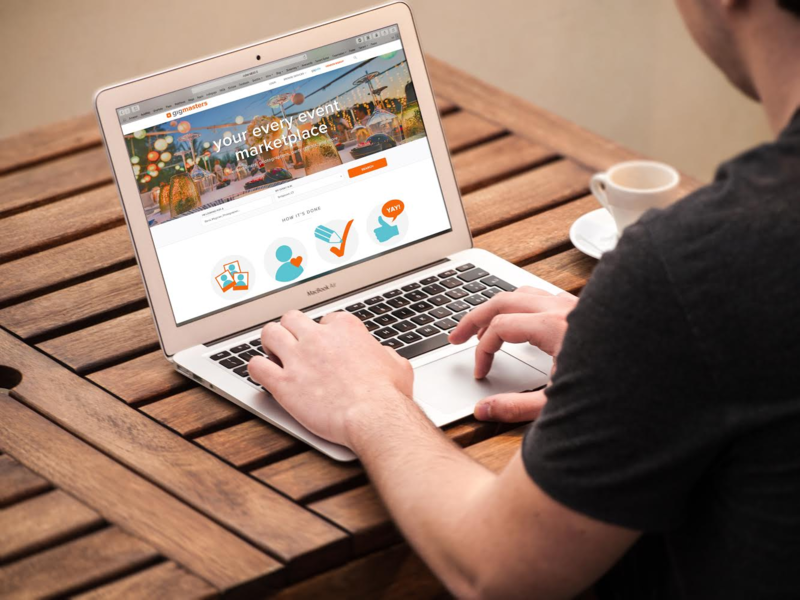 While you can always refer clients to our Account Services Team with any questions, hopefully after reading this post you’ll be able to help any client with the booking process. And if you can't, you could always confirm the booking yourself from your Member Control Panel. Clicking on the vendor name will take the client to your profile. Clicking the “View Quote” button lets the client see the details of your quote and allows them to begin the booking process. 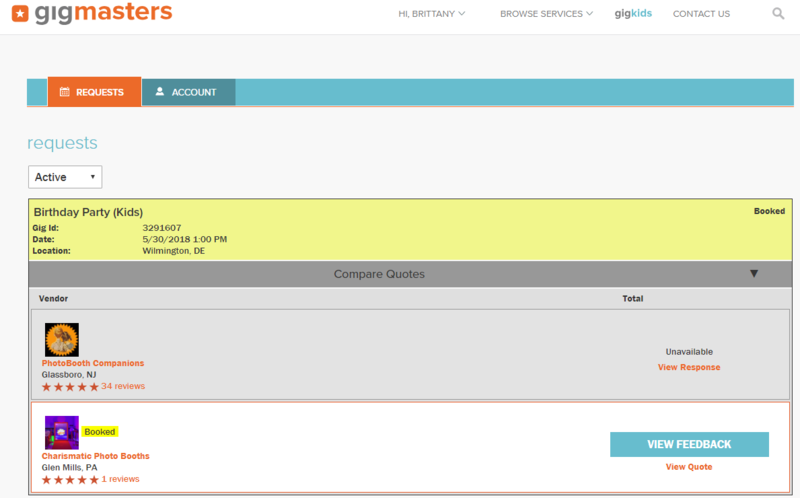 Once they view the quote, they'll see the orange "book now" button. If you have a client who is ready to book, just tell them to look for the "book now" button and get started! The booking page again summarizes the details of your quote. 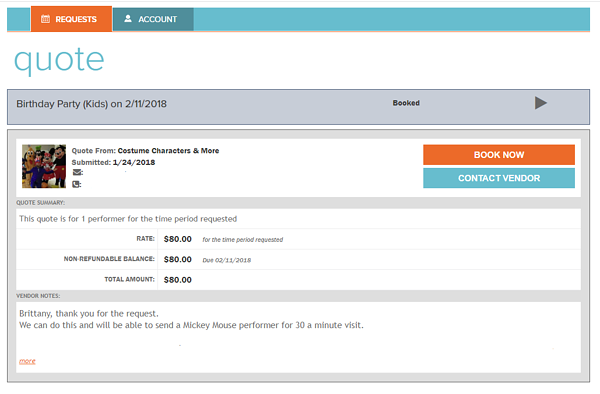 Once the client gives it a final look, they can make the booking official by clicking that big "book now" button towards the bottom of the page. If there is a deposit due at the time of booking, they will be prompted to input their payment information before the booking is officially confirmed! That's all there is to booking. We've done our best to keep the Client Control Panel as simple as possible to ensure that our clients don't hit any roadblocks along the way. Of course there will always be questions - the client can contact us anytime! Even though the gig is over, the client isn't quite done with their Control Panel. You do want client feedback! After the event we send the client a feedback reminder that links them straight to the feedback page. They can also get here by logging back into their Control Panel. This is a pretty straight forward page where the client rates you on five key categories: professionalism, how accommodating they found you, overall talent, whether they'd recommend you to others and their overall satisfaction. Clients rate you by clicking the appropriate number of stars (or half stars) and have an opportunity to write a review, with a 675 character max, that will live on your profile. Clicking 'save' pushes the feedback live. After leaving their feedback, clients have the opportunity to do the same for GigMasters. 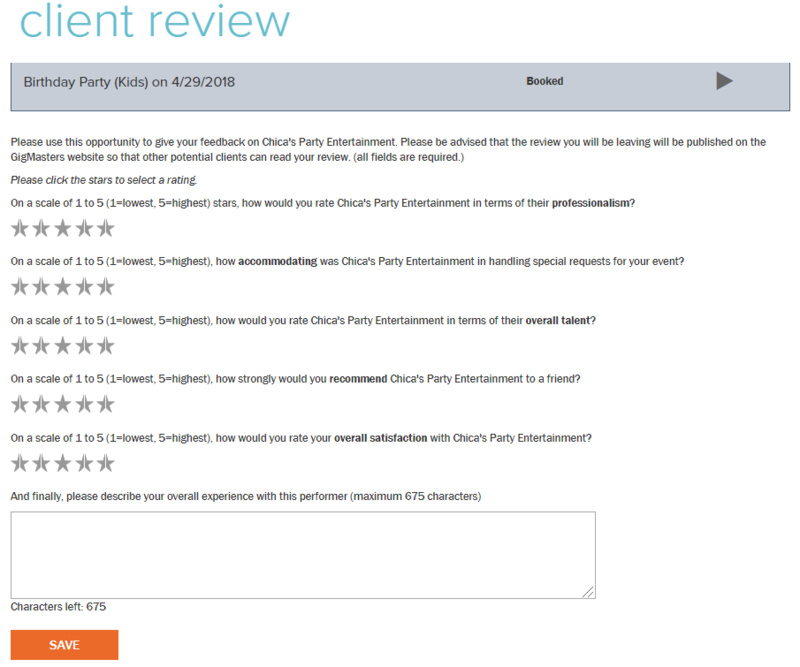 This is the client's chance to let us know what they thought of their overall experience with GigMasters. We even use some of these quotes on our testimonial page. Those are your Client Control Panel basics - hopefully they help you and your clients with the booking process. Remember, if you or your client have any questions along the way, you can always contact us. That's what we're here for!